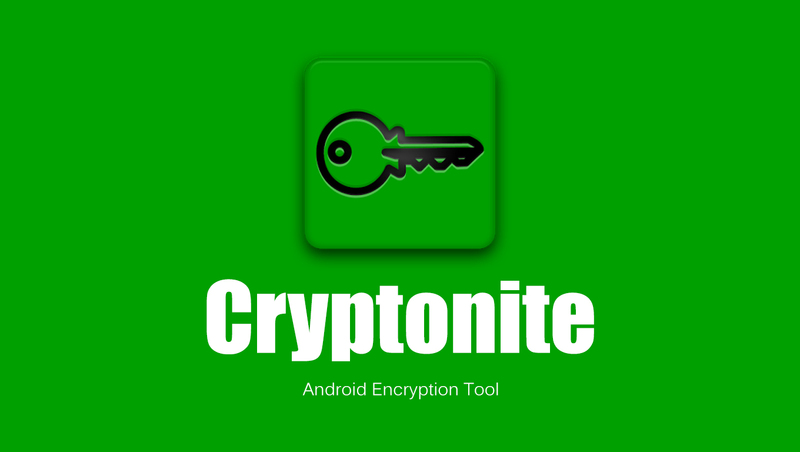 Cryptonite is a data encryption app that you can use to protect your files on your android device. You can use it on a rooted device or a non-rooted device, yes it works in both conditions. But if you own a rooted android device that supports FUSE Kernel, you can also use Cryptonite to mount TrueCrypt and EncFS volumes on the device. I think now you've got a basic understanding of what is Cryptonite. Now let me show you how to use this app. 1. 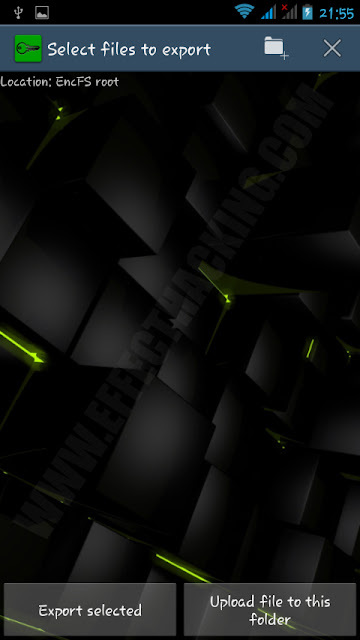 Download and install Cryptonite on your android device (Download links are at the end of this article). This tab allows you to create and manage an encrypted volume in the Dropbox. Do you want to know how to do it? If you want to create an encrypted volume in your Dropbox space, tap on the "Link with Dropbox". Then the browser will open up the Dropbox login form. Enter your login credentials there and then sign in. Then you have to "Allow" the Cryptonite to access the files and folders in your Dropbox. Now you have to select the EncFS target directory. You can use any folder you want, if you tap on the folder icon on the top right side, you can create a new folder. To select a folder, open the folder and then tap on "Use current folder". Then you will be asked to enter a password, and then confirm the password (see the image below). Then the app will create the EncFS volume. Now tap on "Decrypt Dropbox folder" and then select the EncFS root directory (the same folder you selected before). 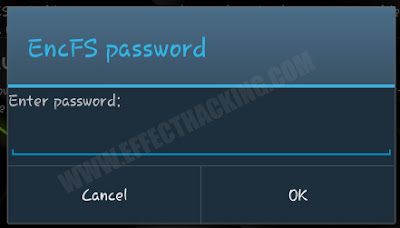 Then you will be asked to enter the password, enter the password there and then tap on "OK". Your encrypted folder should now be decrypted. Now you can upload your sensitive documents and files to this directory. After uploading, go back and then tap on "Forget decryption". The "Local" tab allows you to create and manage local EncFS volumes. 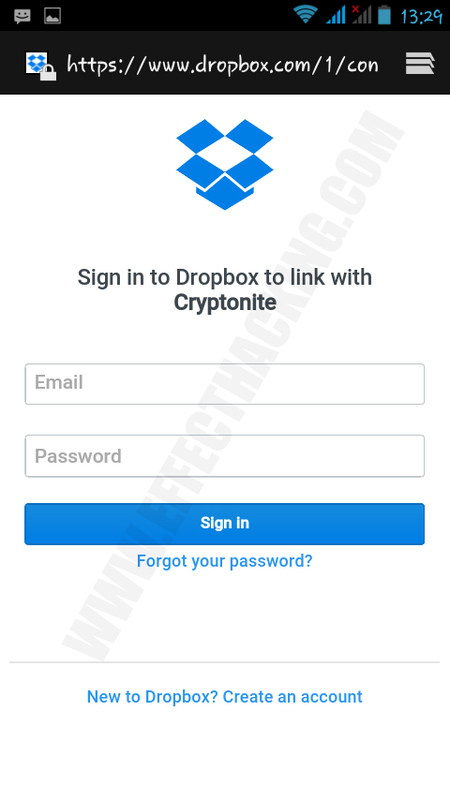 If you want to create and manage an encrypted local volume using Cryptonite, just tap on "Create local volume" and the rest is same as creating an encrypted volume in Dropbox! The next tab is the "Expert" tab, and it is not for novice users. If you are an advanced user, you can play with various EncFS and TrueCrypt settings via the command-line interface.